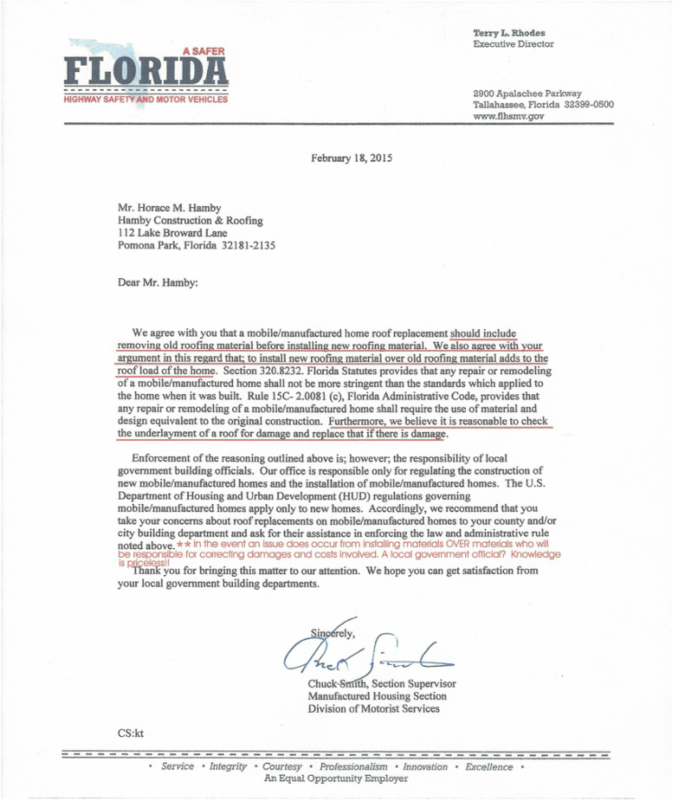 We originally requested guidance from the FLHSMV in 2002.
is too high for structural damage as well as bodily injury to install materials over materials on non-site built structures. 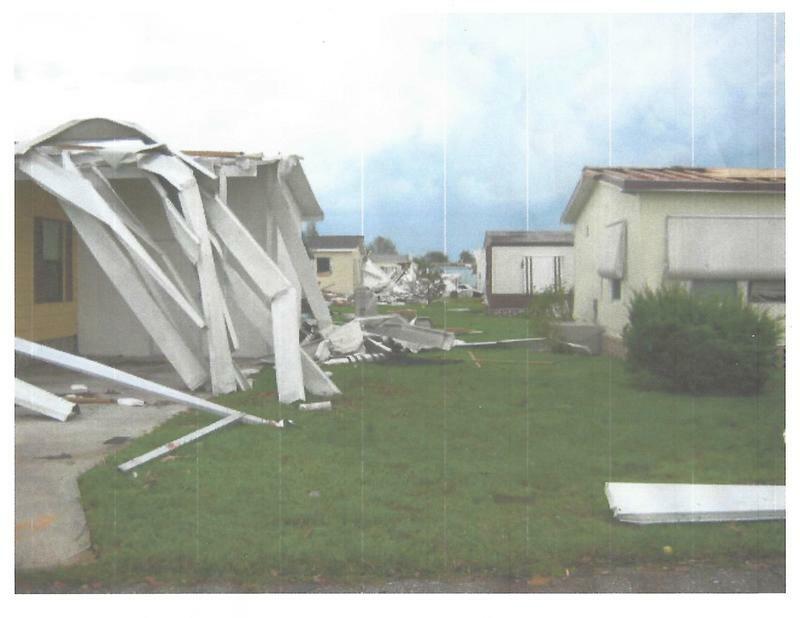 ​Special Concerns for Mobile Home Owners? What About Permits? they are saving property owners money. Knowing your county building requirements BEFORE making home improvements is always, a good thing. Be sure and ask for the name of the person assisting you, date of your inquiry and print out of information provided. Remember...that paper trail can save you thousand of dollars. Why Doesn't Hamby Construction & Roofing, Inc. Install Aluminum? 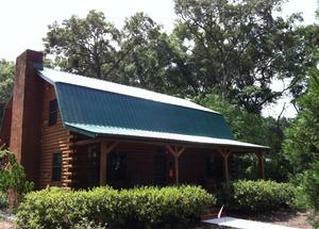 Why doesn't Hamby Roofing & Construction, Inc. 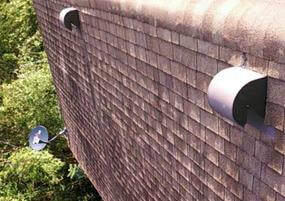 Install Composite Roofing Products? It's no secret, most Floridians consider their home(s) to be their most valuable asset. That's why it is becoming more and more important to protect your investment with construction materials that not only meet your economic requirements, but are more durable, are energy efficient, and last longer than other roofing materials like composite shingles that we previously installed years ago. Members of the American Society of Home Inspectors list 10 reasons roofs fail: Blistering, Open Laps, Splitting, Punctures, Penetrations, Wrinkles, Improper Flashings, Surfacing, Fasteners, and Abuse and or Neglect. 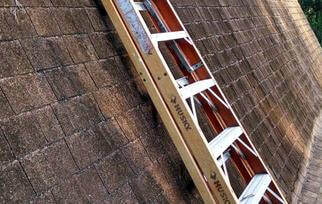 ​Out of these 10, only Improper Flashing, Fasteners, and Abuse and/or Neglect pertain to metal roofing products. The remainder address asphalt, fiberglass or wood products. 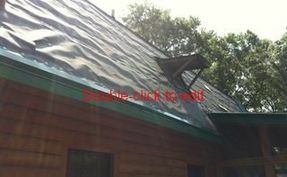 The three reasons pertaining to roof failure that apply to metal roofs are strictly related to improper installation and owner maintenance factors versus simple material failure. Since the amount of asphalt has been reduced in the making of asphalt and fiberglass roofing materials in recent years, the potential for them to become brittle in a shorter period of time due primarily to exposure to the Florida sun should be expected. For this reason, Hamby Construction & Roofing, Inc. no longer installs composite roofing materials and uses only the highest quality metal roofing materials in their roofing and construction projects to ensure your investment lasts a lifetime. #30 Underlayment ~ Water/Vapor Barrier - When Installing Over One Layer Of Existing Shingles, This Protects The Underside Of The Metal From The Abrasive Shingle Granules Which Can Void Warranties. ​A ONE (1) YEAR WORKMANSHIP WARRANTY IS PROVIDED TO ALL OUR CLIENTS. FOLLOWING THE EXPIRATION DATE, A SERVICE FEE OF $150.00 IS CHARGED TO INSPECT VALLEYS, GUTTERS AND SCREW PATTERNS, AS WELL AS BLOWING OFF ANY DEBRIS SUCH AS LEAVES, STRAW, ETC.